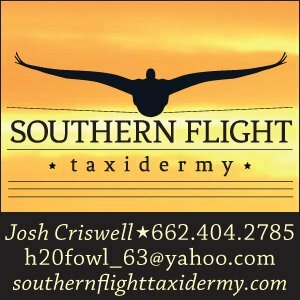 USHuntList.com - Best Guided Waterfowl Hunts in the U.S.
Find the Best Guided Waterfowl Hunts in the U.S. Experience the best guided waterfowl hunts in America. There’s no place like home. 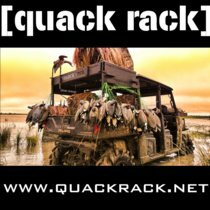 GetDucks.com has built a long-standing reputation for delivering excellent wingshooting worldwide, but the United States remains blessed with many unique hunting destinations for numerous wildfowl species. 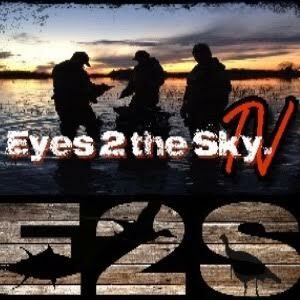 Here you will find only the best waterfowl guides in America and it costs you nothing. As a convenience to countless hunters that rely on GetDucks.com’s trusted referral, we developed the US Hunt List™ to provide excellent waterfowl hunts that you book directly with our exclusive outfitter affiliates. Book with confidence, we’ve done our homework. Get your barrel hot experiencing everything from timber mallards to spring snow geese, sandhill cranes to sea ducks and much more. Whether simply making memories or collecting bucket list experiences, the US Hunt List™ puts you in touch with the right people. From affordable to upscale packages, the US Hunt List™ makes it easy to find and book your next US hunting trip directly with a reputable outfitter. 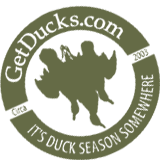 Our growing list of affiliated US outfitters will make your hunt one to remember. 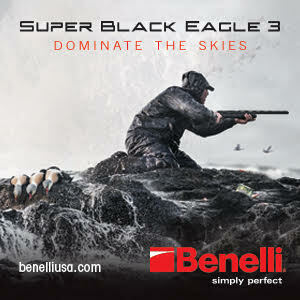 Look no further than our US Hunt List™ for package details, then look to the skies. It’s duck season somewhere. The next great hunt is closer than you think. Texas blue-winged teal hunting program is BEST - perfect location and management produce a greater concentration of blue-winged teal than many hunters will witness elsewhere in their lives. Top-notched Washington duck hunting guide Pacific Flyway Outfitters averages >6 mallards per hunter daily with superior habitat and excellent hunt management. No shortage of water or greenheads here! World-class hunting for mallards and Canada geese along the legendary North Platte River in Wyoming-Nebraska with long-time professional outfitter that has a proven track-record for success.